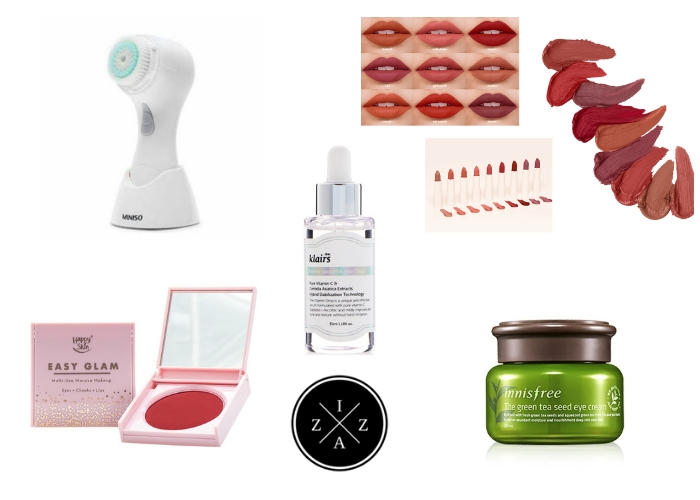 Anyhow without further ado I’ll share what I currently use. 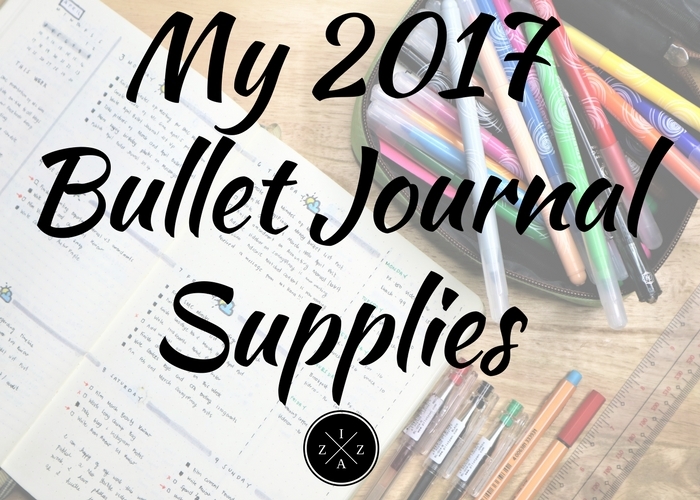 For the latest monthly set up please check: My April 2017 Bullet Journal Set Up. I am currently using a Leuchtturm1917 A5 Dotted for my everyday journal and I am obsessed. This notebook is well-used in the Bullet Journal community and I am thankful I got the opportunity to own one. I waited for this Leuchtturm1917 A5 Dotted to be available in the Philippines for about two years (since I started my journey) but had no luck. Then last February I randomly found it on National Bookstore Glorietta. I was stunned for a minute of disbelief. I, without a doubt, bought one and felt like I literally brought home the bacon. NOTE. This notebook is hard to find. As in!!! A week after I bought my first Leuchtturm1917 notebook I went back to the same bookstore and it is not available anymore! I was devastated to be honest. Thankfully I visit National Bookstore Greenbelt 1 and saw one but in different color though. Other Notebook I’ve used before is Muji A5 Dotted (almost all version of their 15 Dotted I have already used) you can take a look HERE, HERE and HERE. I also used a Victoria Dotted notebook for my June 2016 setup but this not available locally anymore. I have always been a Pilot G-Tech baby. I love this pen so much I even bought it in other colors like red, green, blue and purple before. I love how this pen makes my handwriting neat and pretty. It doesn’t bleed through pages and dries fast. I always prefer to use .04 but if this is not available I go with .03 instead. Aside from Pilot G-Tech I don’t use any other pen anymore. I’m loyal. I recently bought an 18-pc Stabilo Power Felt Tip set and I love it. I use almost all the colors to add life on my Bullet Journal. These pens come in different color combination per set so you need to choose well. I only bought the 18-pc because there are colors that are too redundant already. Plus I don’t like to carry too much coloring pens with me on a daily basis. My favorite is the color in this set are Grey and Skin Tone for they look really pretty when used. NOTE. My favorite way to use coloring brush pens in my Bullet Journal is to color code. I use color code in my daily life and my time tracker. Aside from this 18-pc Stabilo Power Felt Tip I’ve also used the Stabilo Point 88 in Black, Red and Skyblue as well as Dong-A My Gel set, Dong-A Hyper Plus Fineliner 0.4mm and Dong A Playon Color Duo Set. I also own one Tombow Dual Brush Pens in Mint but don’t know how to properly use it, haha. A Ruler. Anything will do as long as I have a ruler to use when I do My Monthly Pages or any collection that will need a straight line. A White-Out Pen. Mistakes are inevitable in Bullet Journal so this will come handy every time. I don’t like the tape because I find it hard to write when used. Pens on the other hand are much easier to use. A Pencil Case. I bought my pretty pencil case in National Bookstore as well and it is so nice. It fits all of my pens and really offers a lot of space in my opinion. A Highlighter. I use this to mark my Most Important Tasks of the day. My favorite is the classic neon green of Faber Castell or Artline. About two years ago I found a video on my Facebook Newsfeed about Bullet Journal. I fell in love at first watch. I published my very first BuJu on the blog January 2016 and started revealing myset up on a monthly basis. By mid of the same year I posted the lessons Ilearned after two years of applying the system in my life and even created a Pinterest Board of Unique Bullet Journal Ideas to try. It’s been a journey, really and I don’t think I will stop any time soon. Bullet Journal took my productivity on a different level and made me more intentional on how I use my time. I will forever be thankful that I found out about this system earlier and no regret spending money on it.